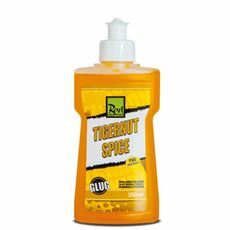 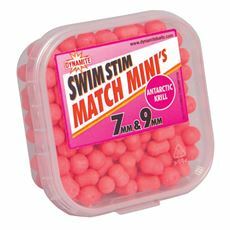 Get all of your essential fishing bait from GO Outdoors before you head off on your next trip. 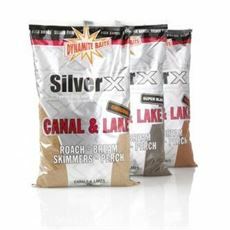 You can’t land a monster without the very best bait and equipment, and we’ve got both the essential equipment you need and the different types of bait according to the type of fish you’re trying to catch. 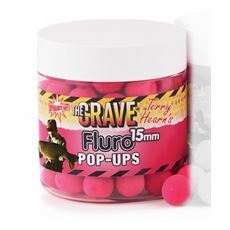 Our range of baits come in different sizes, colours and designs helping you to stand the best possible chance of landing what you’ve gone searching for. 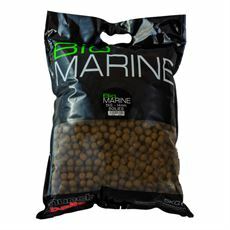 All of our fishing tackle, bait and equipment is designed by the very best in the industry and we’ve even got bags and boxes for you to keep it in. 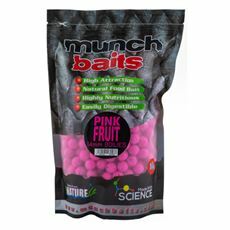 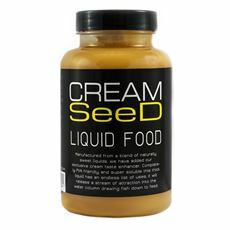 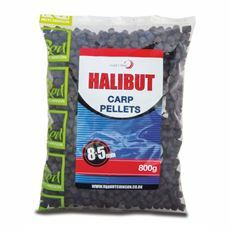 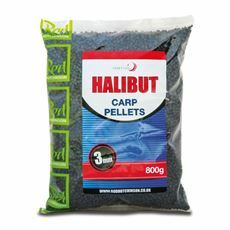 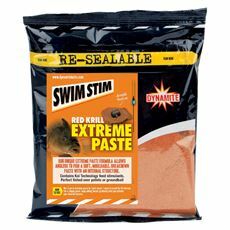 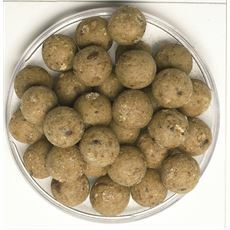 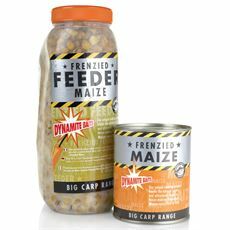 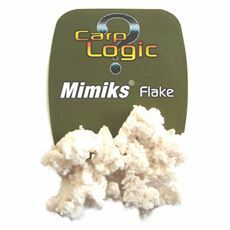 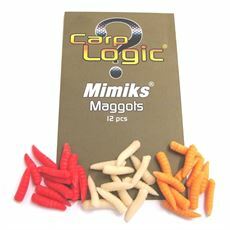 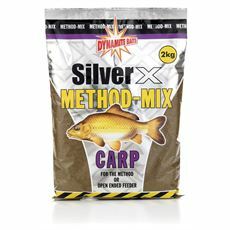 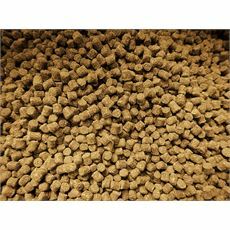 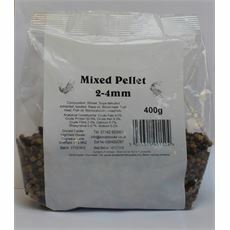 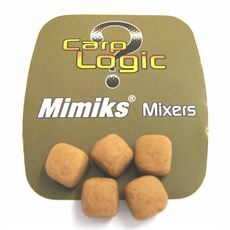 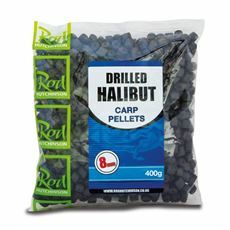 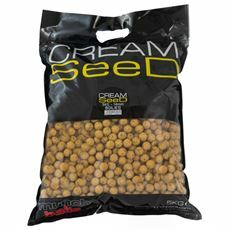 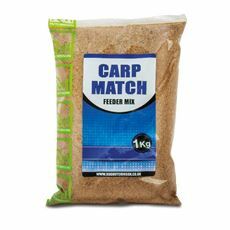 Browse the full range of fishing bait in our online store today.